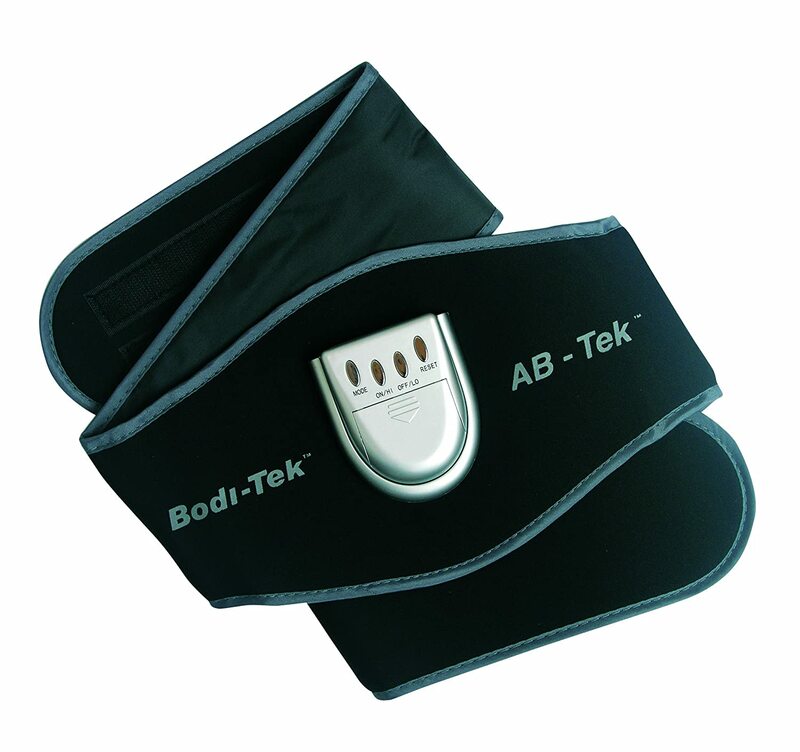 The best ab toning belt can be a practical solution for a fitter body. In many cases, it can work your abs as well as other muscles. People choose toning belts due to their simplicity. You can wear such a belt while at home, performing daily tasks and even while watching TV. But with designs which are improving all the time, it is often worth investing in solutions which are compact, as you can also use them while away from home. This is where you have the ability to choose a solution which allows you to wear it even while at work or while studying. 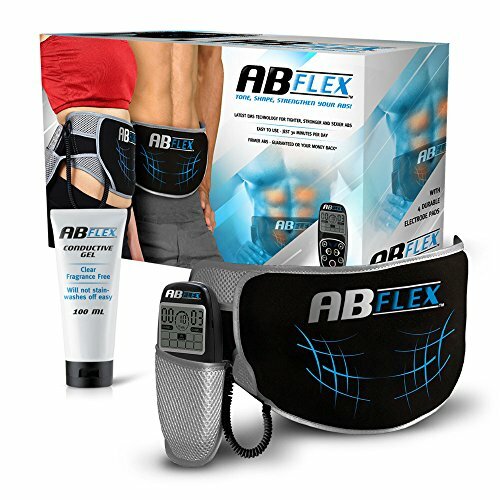 The best products are great for slimming and muscle toning as well. 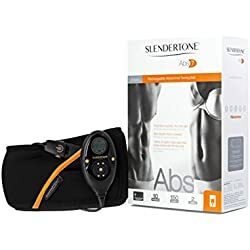 This toning belt is one of the most popular choices when it comes to better overall abdominal definition. Users report positive results in weeks. Of course, as with all similar devices, it is the workouts and the foods you eat additionally that eventually comes with the results you want. There is little doubt that the belt is practical. 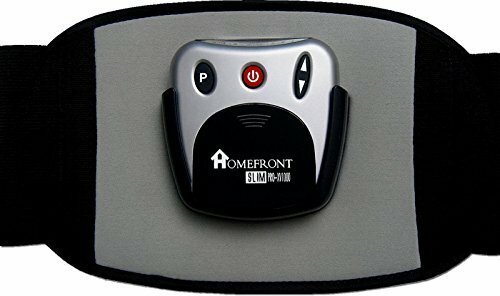 With its hand-held controller, it is easy to use and it represents one of the leading options for simplicity. Simply apply the conductive gel and you are ready to go. There are 10 programs to choose from which work with an impressive 99 intensity levels. For most people, this means there is good variation in the intensity levels, even as they are just starting out with the belt. At the same time, you can find the solution to be independent as it comes with good battery life. Furthermore, the belt comes with a lifetime warranty which is hard to match by many other manufacturers. When it comes to using toning belts, technologies are among the best. 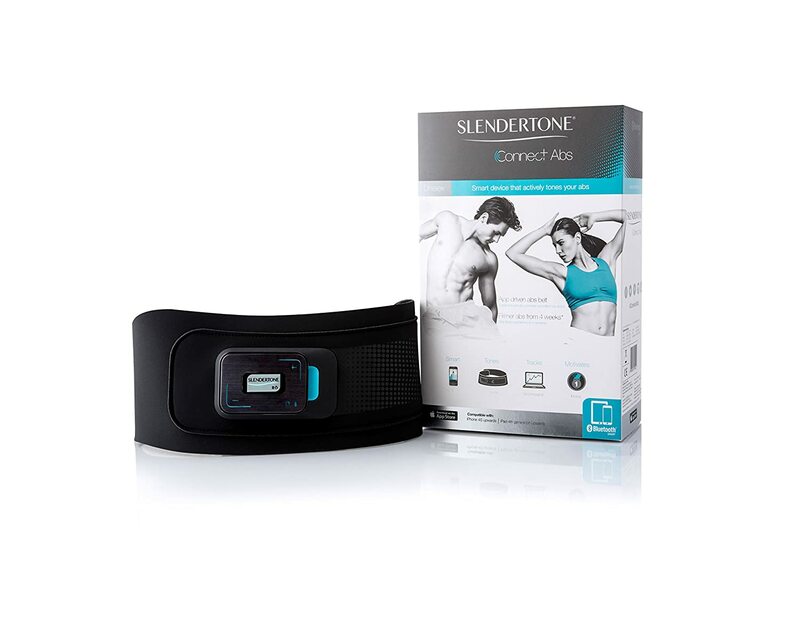 This can be seen in the Slendertone Unisex Connect Abs which comes with an impressive wireless configuration. Based on a dedicated smartphone app, you can choose the type of workout you want your abs to have and you can also choose your desired intensity level. As with any fitness app, this means that you can also track your performance in time. 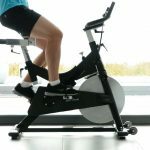 It is how most users report considerable improvements of up to 72 percent in abdominal endurance. If you want a simpler solution with no smartphone integration, the Unisex Abs7 can be a good alternative. It has multiple impressive characteristics. Among them, you will find great use in the 150 intensity settings. With an intelligent training system, you can progress through the workout automatically. 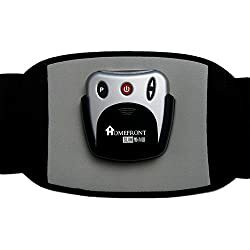 As with many similar products in its category, the belt offers 10 different training programs. With 7 passive and 3 active programs, you have the ability to activate your abs in different ways. One of the downsides of the belt is that you will have to change the gel pads every 3 to four weeks. 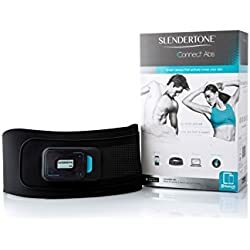 As one of the minimalistic options, the belt is recommended to those seeking to improve their overall abdominal toning. Made with a simple design which aims to simplify the process, the belt is one of the few options with no required gels or pads. You can simply use water to make the most of your abdominal training. If you don’t mind its lower number of intensity levels when compared to other belts, it can be one of the options to consider when you are looking for the fastest way to apply the belt with no gels. 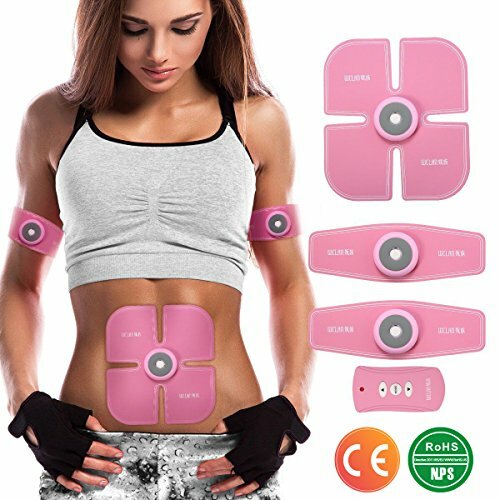 The toning belt is great for your whole body. 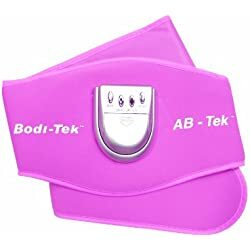 It works for your abs and it also works great for your legs, arms, and bum with its adjustable length. It works for both men and women as its name suggests. Since it comes with a simple operation, it can be one of the options which are recommended as the first product in this class. This is due to the fact that it comes with just 10 intensity levels and 5 programs. If you don’t mind the lower number of intensity levels, it can be one of the belts to use on various parts of your body for 20-30 minutes at a time. 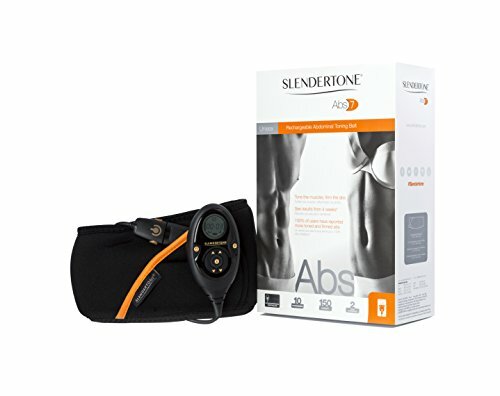 Based on the Electric Muscle Stimulation technology, the toning belt is among the options you can consider when it comes to waists between 24” and 27”. Its adjustable length means that you can use the belt for other parts of your body as well. For this reason, you can use the belt on your legs to firm the muscles or on the arms to get better muscle toning. Made with 6 programs, the affordable belt is one of the simplest methods to get in shape. 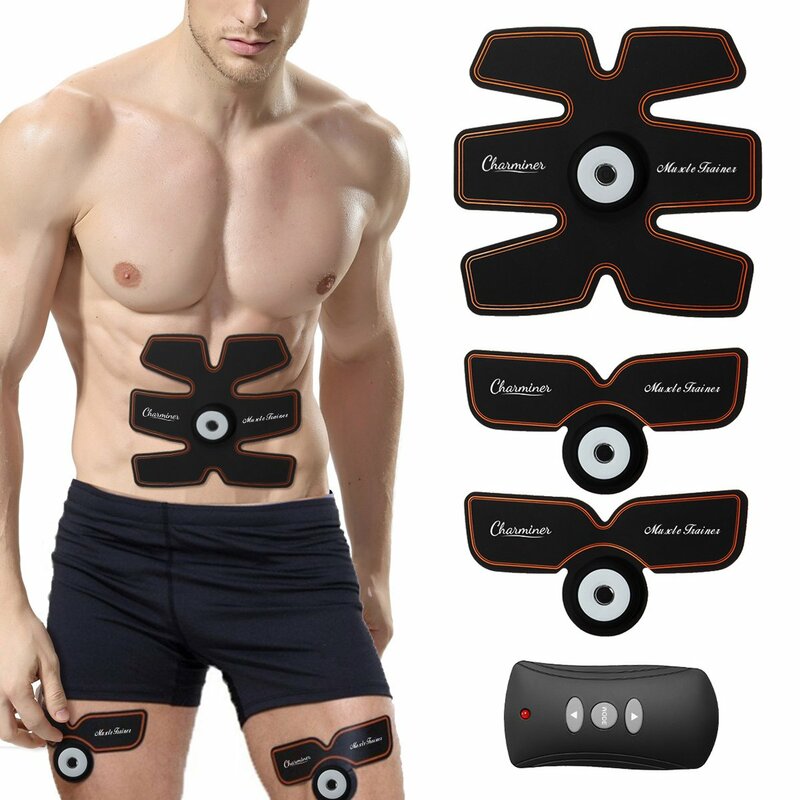 At the same time, the users who report the best results are those who use the belt in conjunction with other types of abdominal exercises and a healthy diet as well. Since the belt is easy to use, it can be ready to go in minutes. 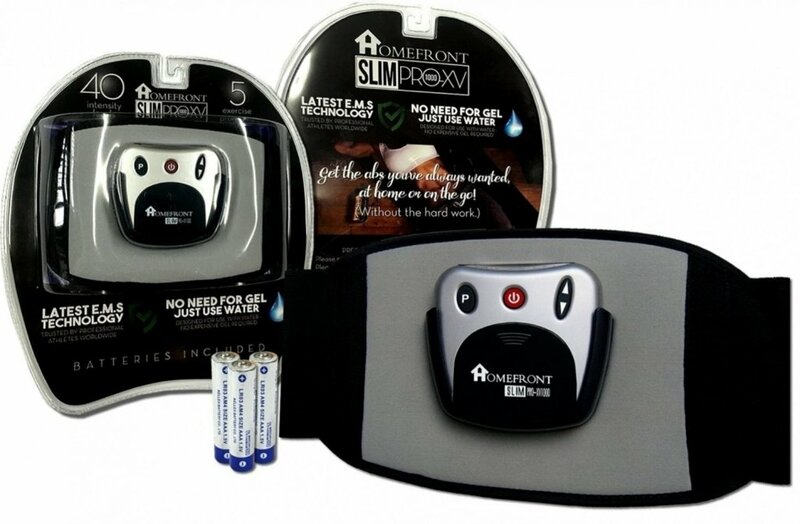 It works with a gel which you need to apply on your skin before placing the belt into position. The lower intensity levels will come with a mild tingling. 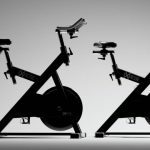 As you progress through the intensity levels,y you will start to feel your muscles contracting. When it comes to making an informed decision, there are a few characteristics you need to look at. For most beginners, any belt can be a good start. But if you want the best solution, you will need to look at the features which offer better results. Since most belts can be used on your waist, abs, legs, arms, and chest, you want to maximize the versatility of the product for your fitness goals. The number of programs is among the most important characteristics of a toning belt. They vary from 5 to 10 among the leading products. In many cases, the number of programs you have is also able to determine how you are going to use the belt in the future. Some of the more active programs might make it difficult for you to perform other activities. On the other hand, some of the passive programs can allow you to perform daily tasks such as taking a walk or working at a computer. This is why it is recommended to choose a product which comes with a higher number of programs. The intensity levels are often overlooked by first-time buyers. You need to realize that the intensity levels are among the most important characteristics to consider. One of the best parts of using a toning belt which comes with multiple intensity levels it simply to track your progress. In the beginning, you will not be able to enjoy the most intense settings of the belt. But as you progress through the weeks of using a belt, you will be able to build your muscle endurance and enjoy even the higher intensity levels. At the same time, the various programs the toning belt comes with using different intensity levels. This variation in intensity is what makes the belt a good choice for muscle toning. This is due to the fact that you will eventually get used to the same program. Thus, if you plan to use the toning belt for a long period of time, you will be able to enjoy the best results with intensity variation. These levels also vary from 10 to 100 with the toning belts you can purchase at the moment. Another important aspect to consider comes with the connectivity of the belt. If you are not a fan of smartphone apps, this feature might not be for you. But if you like to keep track of your progress, controlling your workouts through your smartphone can be interesting. At the same time, you will be able to save important data such as the duration and intensity of a certain program. Keeping track of your endurance progress is thus much easier. Using a smartphone app to control your toning belt also makes it a future-proof purchase. You don’t need to upgrade your toning belt in a years’ time. This is why choosing a solution which is up to date with modern technologies is recommended. For most people, it is also important to know that up to date toning belts work great for the entire family. They work for both men and women and they can be used with different profiles on certain smartphone apps. Simplicity is often highly praised by the users of toning belts. With so many designs, all manufacturers try to stand out. But it is often the products which are the simplest which are favored by customers. This is why you should always look to use a toning belt which is easy to use. From your classic solution with just a few buttons to the belt which comes full of possible settings and adjustability, there are many options to consider. A good balance between customization and simplicity is the best route. If you read the reviews on many toning belts, you will see that one of the problems which come up constantly is the time which is needed to set up the belt. This is where people tend to favor the products which are the quickest to set up. Since they might even be used every day, you may consider the options you have with the belts which are ready to go as soon as possible in order to save time. Since you might also be using a toning belt alongside another type of physical training, you may not have any extra time to set up your device. This is why it is recommended to choose a minimalistic design, at least if you are looking to make your first purchase in this category. There are many types of warranties on the market. You can find products which offer only a few months of warranty and others which offer a lifetime warranty. In theory, there is not much which can go wrong with a toning belt. But with so many moving parts, you never know the type of issues you might have down the road. Ideally, you should be looking for a toning belt which offers at least a few years of coverage for any manufacturing defects. In some rare cases, manufacturers can also offer extended warranties. Finally, one of the important aspects to consider comes with the price of the toning belt. This is where you will have to set a budget accordingly. Some products might require you to purchase the gel and batteries separately. Others work with water and you would be left with expenses on batteries only. It is important to look at the product you can sustain in time. This is one of the issues you need to face the best results will only come in time. 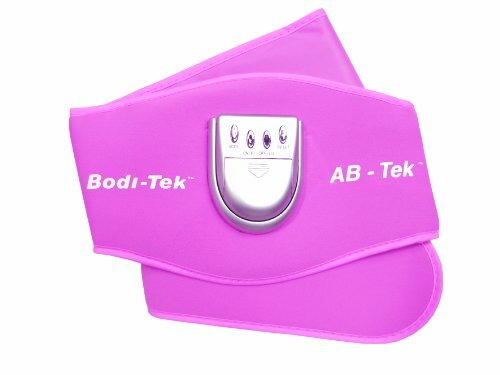 Choosing the best ab toning belt is not complicated when you know the types of features to look for. The good news is that you are able to choose products which are made to a high standard which include some of the latest characteristics such as app integration. 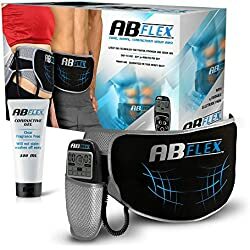 So when you ask – what is the best toning belt on the market, the Ab Flex Ab Toning Belt is the best answer for most people. With 99 intensity levels and easy operation, the bet is great both for beginners and advanced users. At the same time, it is a versatile solution which can work for your waist, abdominals, legs, and arms. It is also a product for long-term use as it comes with lifetime warranty.